Used car tourism is on the rise with car buyers being urged to travel to take advantage of the regional variation in car prices. Popular used cars can be more than £1000 cheaper depending on where you buy them across Britain. 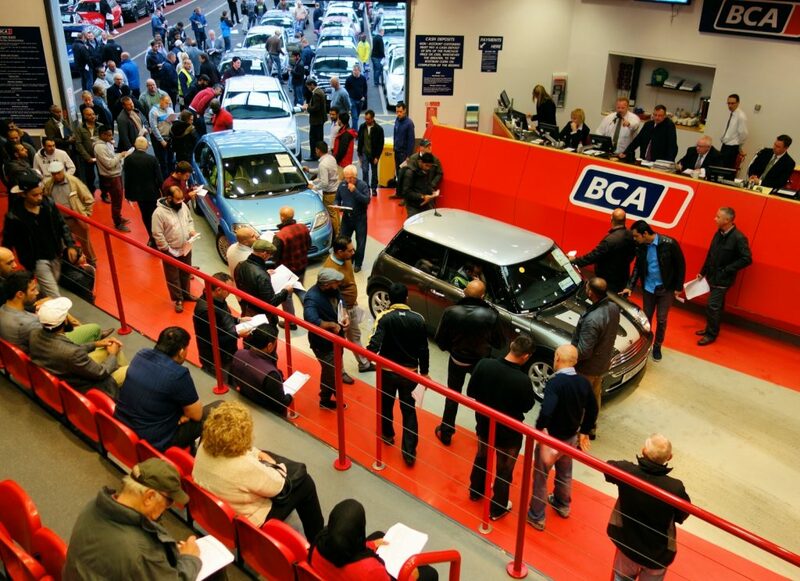 Used car valuation service CAP HPI has revealed that it found a three-year old Audi A1 selling for £1600 less in Nottingham compared to a similar model in the south east of the country. The result has seen an increase in drivers travelling from one part of the country to another to take advantage of cheaper used car prices elsewhere, according to one expert.